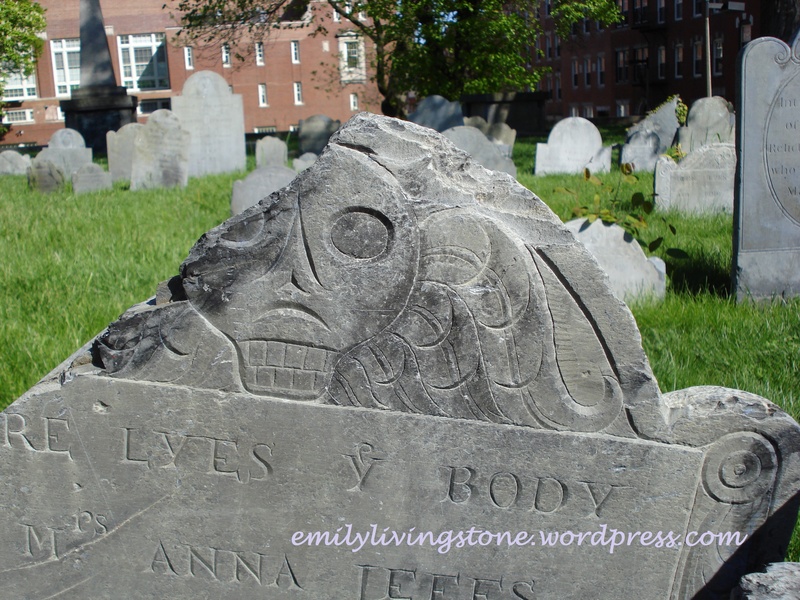 Don’t worry–no Gillian Flynn spoilers! The only possible spoiler is about a long-gone episode of Nip/Tuck (see below). After a day of recuperation after the fabulous Writer’s Digest Conference at the Roosevelt Hotel in New York, I’m reading to dive back into my blog. Last week, I was away from home at a training, and met my friend and fellow writer, Lisa Pais on the train down to New York for the conference. I’ll tell you more about the conference in my next post! I wanted to share two of my latest reads. 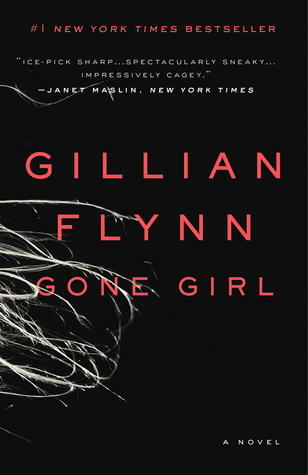 I had heard a lot of buzz about Gillian Flynn’s novel, Gone Girl, so I started reading it last week. While it didn’t grab me in the first few pages, I was soon hooked. I loved the characters Flynn created and the way those characters surprised me. I don’t tend to read psychological thrillers or mysteries, and it had been a long time since I’d read something with the flavor of Gone Girl. I was impressed with Flynn’s level of detail and the way she tied everything together. Wow. I don’t think I could have managed to write that kind of novel! 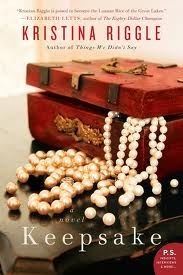 After Gone Girl, I was eager to add another Flynn novel to my Kindle for my train trip down to NYC. I ended up deciding on Dark Places, about an adult who has grown up without her immediate family after they were brutally murdered when she was seven. This novel hooked me immediately (although I was biased toward Flynn at this point!) and I had a hard time putting it down. My stomach roiled in discomfort several times, but I loved the story and thought the plot and characters were again very well done. I was reminded of the time period when my husband got me into watching Nip/Tuck. Did anyone else watch this? I loved and hated to watch it. We were behind, so we were watching the seasons on itunes, episode after episode. The characters were interesting, the plot was exciting, but during and after each episode, I usually felt like I was going to throw up. After each episode ended, I would think to myself: Wow, I wish I hadn’t watched that. I should stop watching this. Then: Let’s click on the next one. Maybe something good will happen to these characters in the next episode and no one else will get hurt or traumatized. The arc which stuck with me the longest is probably the one with the crazy agent who had a penchant for making teddy bears…sometimes out of people…I’m shivering and cringing all over again just thinking about it. Anyway, I liked Dark Places even better than Gone Girl. 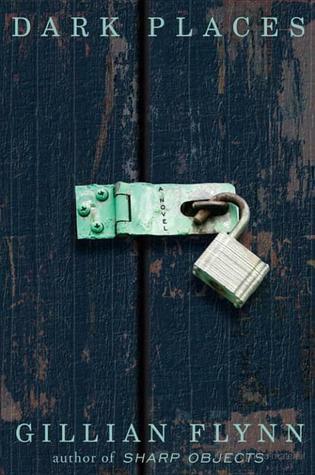 For me, Dark Places led me into situations which were extremely enticing because they were bizarre; I had never imagined anything like many of the experiences Flynn’s protagonist, Libby has. I was trying to talk my husband into fitting Flynn’s books into his schedule, and I was saying to him that I didn’t think I had such disturbing elements in my own writing, and then I realized…I actually do. Maybe my writing isn’t as different from Flynn’s as I had at first imagined. I have some sympathy for my own psychopaths and villains, and I know how they ended up the way that they did. While my novels are not thrillers and don’t have the same feel as Flynn’s, there are some interesting parallels. This reminded me that it’s important for me to read outside my usual genres and my comfort zone. There is a lot that I can learn from top-notch writers in any genre. Especially as a writer, it’s helpful to me to see how writers use the common elements of setting, characterization, plot, tension, etc. in telling very different stories. In my writer’s critique group as well, though there are some connections that pop up in our writing, we are ultimately telling stories in several genres with different styles. I love my writer’s group! 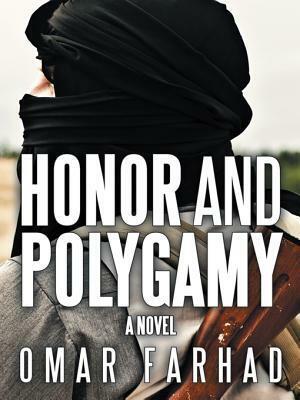 I’m also currently reading Omar Farhad’s Honor and Polygamy, which is even further from something I’d normally read. I’m also in the middle of Kristina Riggle’s Keepsake, which is right in my comfort zone (and which I’m enjoying very much!). Sometimes, I read books one at a time, but I do find that, especially in the summer, I have some time for reading multitasking, and my brain wants me to spread it a little thinner. Anyone else had some recent experiences reading outside your typical genre?